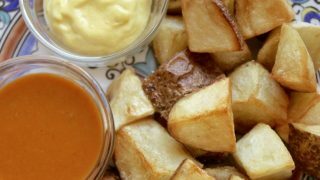 This authentic patatas bravas recipe will make you feel as if you are back in Spain, enjoying a leisurely tapas in the evening. 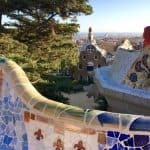 If you’ve never been to Spain, it will give you an idea of what deliciousness awaits you, and learn some tips for your visit to Barcelona. My friend Cathy (She Paused 4 Thought) was right: not only did I fall in love with the city, but with so many other things as well. The architecture, the climate and its food, like Patatas Bravas–a simple tapas potato dish–made it difficult not to be smitten. Patatas Bravas is on almost every single tapas menu in Barcelona. What is it, exactly? The name translates to “spicy potatoes”, and I became a fan immediately after tasting them the very first time. This is why you’ll find a very authentic Spanish Patatas Bravas recipe below. Patatas Bravas at La Fitora near the beach in Barcelona. 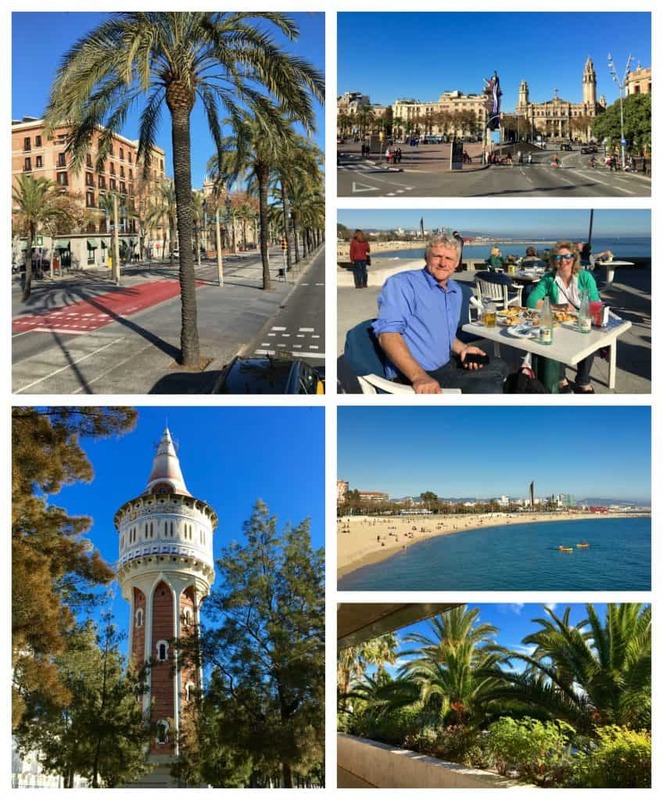 If you recall, I recently shared my experience in taking a cooking class in Barcelona, which was the very first thing I did on my initial morning in this beautiful city. I didn’t know about that I would have wanted an authentic patatas bravas recipe then, or I would have asked there. 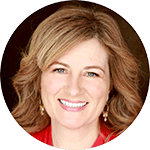 As I’m writing this, I have my son and daughter in mind as they are both traveling in Europe next month and will meet each other in beautiful Barcelona! I’m going to buy them tickets to visit La Sagrada Familia together. 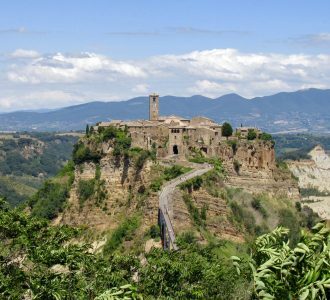 I want to make sure they don’t miss it (more to come on this incredible cathedral which is pictured below). The weather the second week of December was almost exactly what it had been in Los Angeles, in the mid 60s Fahrenheit (high teens in Celsius). 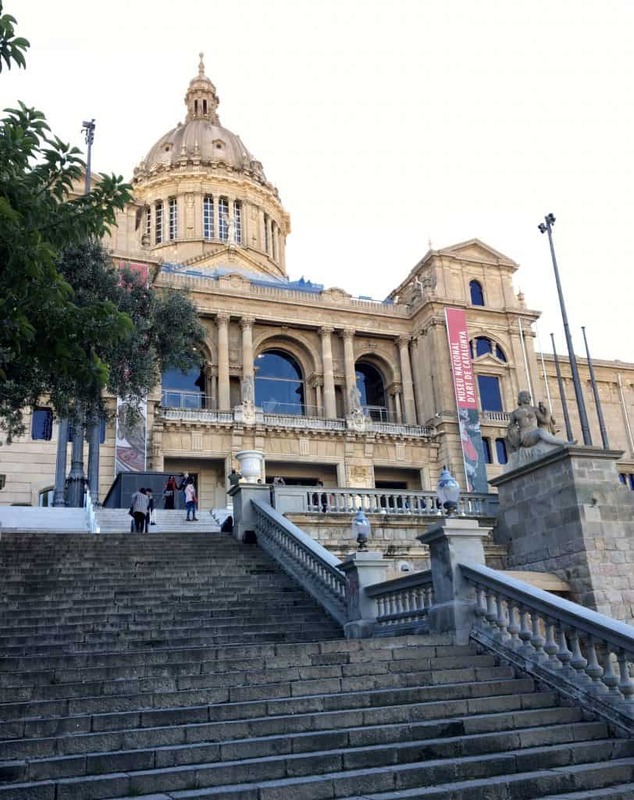 There were several aspects about Barcelona which reminded me of LA. 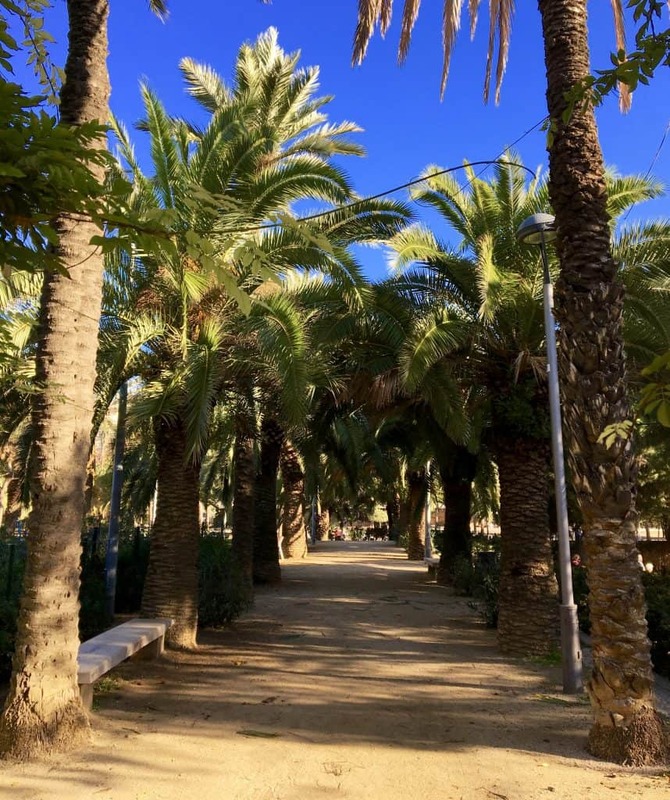 For example, as I sauntered through Parc de Joan Miró one morning, the cacophany of parrots squawking in the palm trees was similar to what I often hear outside my window. Of course, the palm trees made me feel right at home, too. 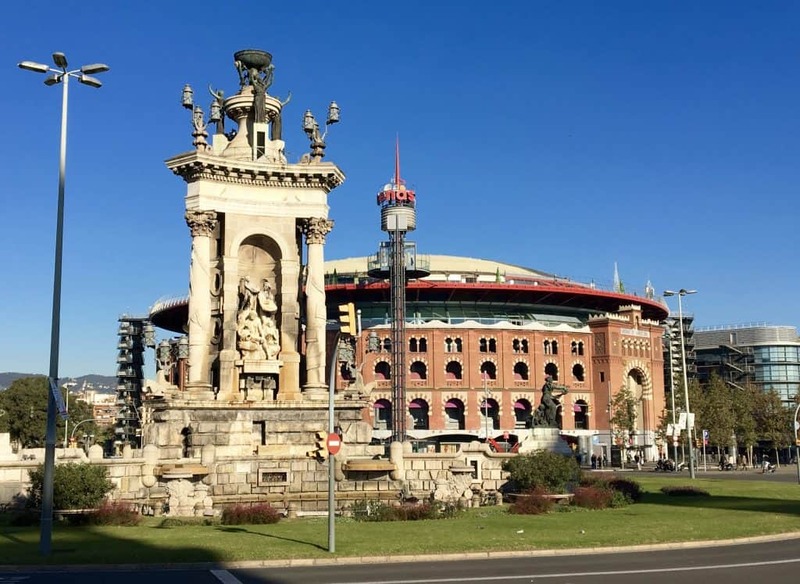 Barcelona is a very walkable city, and I saw so much more than I would have if I’d taken a taxi or the Metro. Obviously, in any city you’ll have to take some form of transportation for longer distances, but if you’re someone who likes to walk (and is able), be a pedestrian as much as you can (my cousins used the Metro as they stayed outside the center of the city and loved it to get back and forth from their hotel). 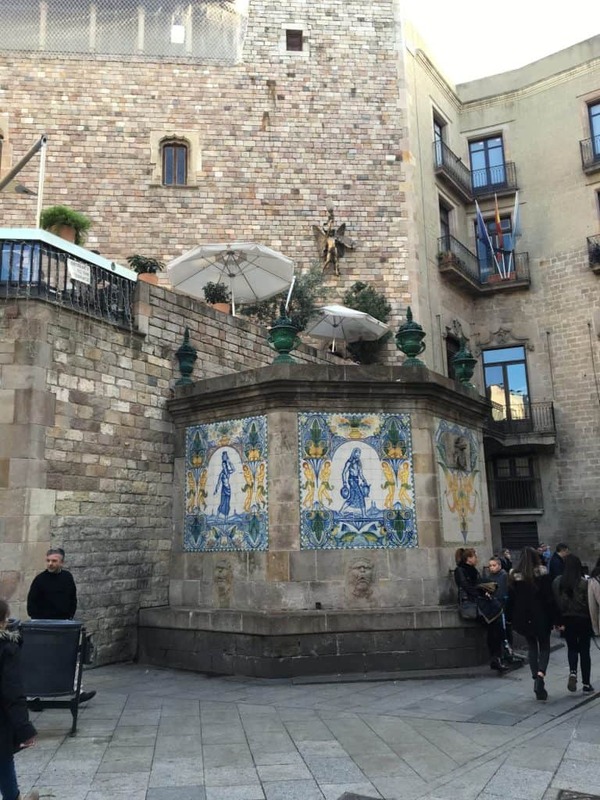 The following photos give an example of some sights along the streets of Barcelona. TIP: when you have WiFi, download the Google map of the city to which you are traveling. Then, even when you don’t have Wifi while you are in that city, you can still use your offline map for directions. It’s been extremely helpful to me. 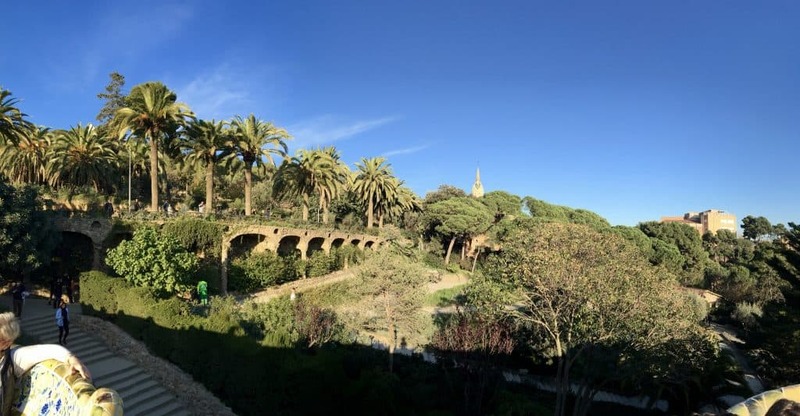 Originally intended as a housing development in growing Barcelona which didn’t come to fruition, it was turned into a park. 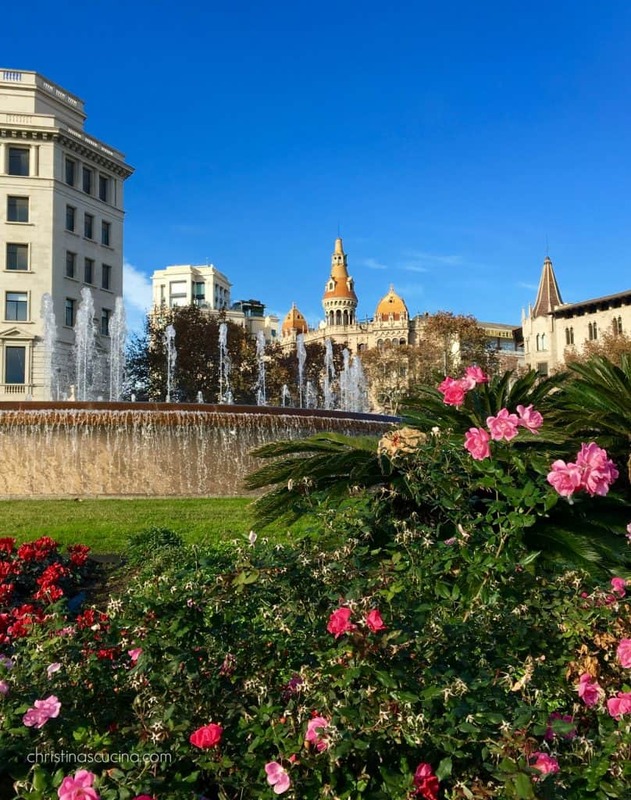 Antoni Gaudí’s artistic talent is seen throughout Barcelona, but this park is one of his most famous attractions (although it’s not entirely his design). 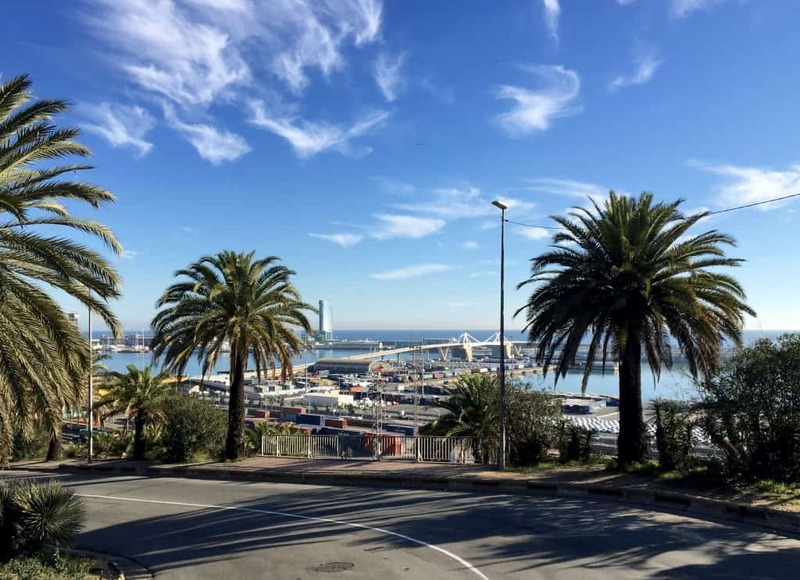 It is the location of one of the most iconic views of Barcelona as one can see much of the city, and the sea from this vantage point. 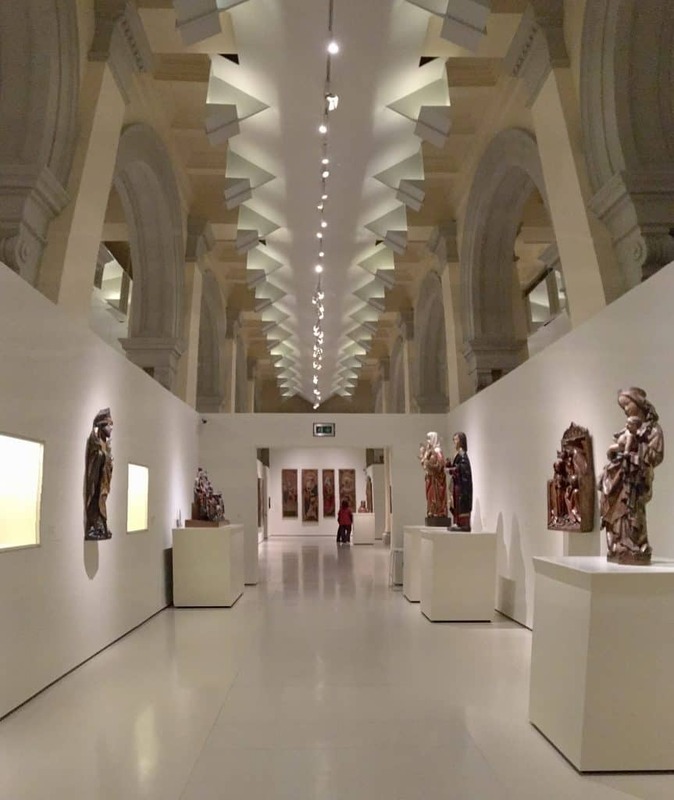 I know some people aren’t interested in museums, but besides the fact that this one holds more than a quarter of a million works of art, the building itself and view from the top are two other solid reasons to go. 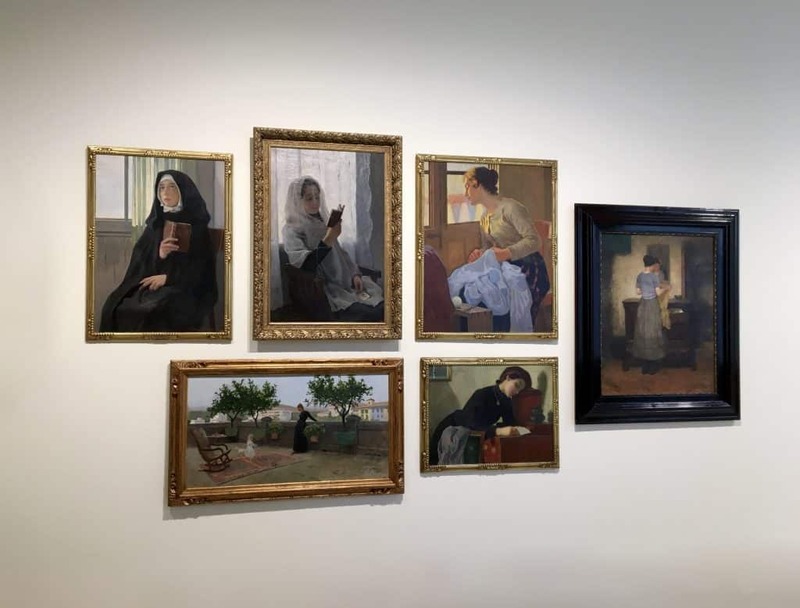 It’s easy for me to say that I loved The National Art Museum of Catalonia, and my husband really enjoyed it, too. 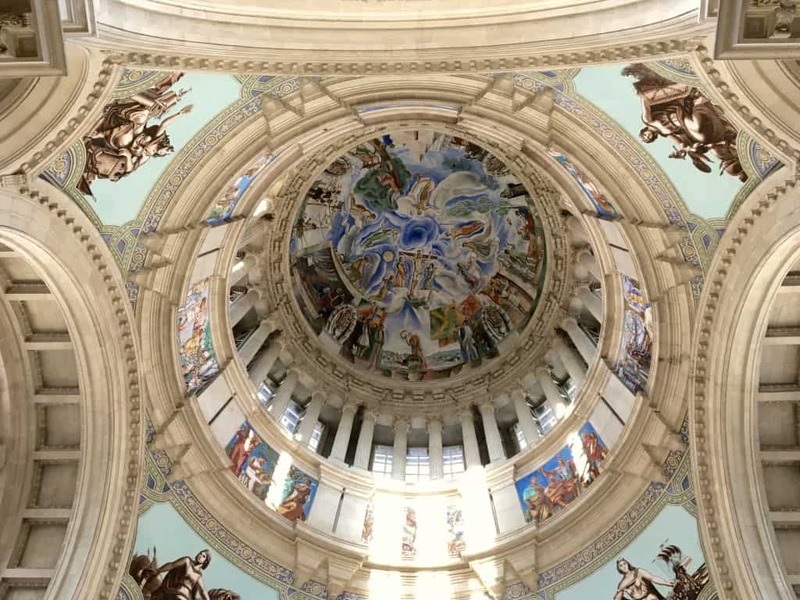 Inside and out, the building is simply stunning. A central part of Barcelona, with many ancient buildings, including some from Roman times. 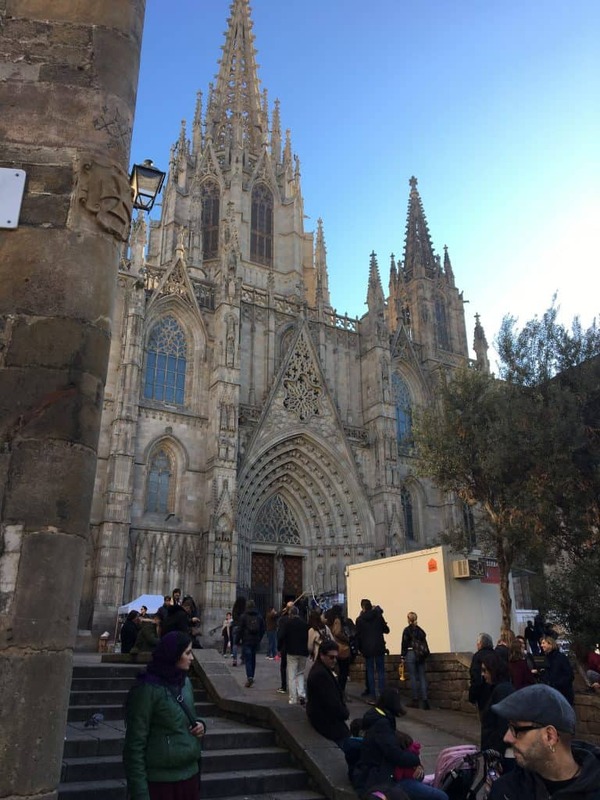 The Barcelona Cathedral is there and it’s just a place with its own unique atmosphere that is different than any other part of the city. I was there before Christmas and there was a Christmas market on, although it wasn’t anything like the markets I’d visited in Germany. Christmas markets in Barcelona have a very specific theme of selling mostly Christmas decor, such as nativity sets and Catalan Christmas logs for children. 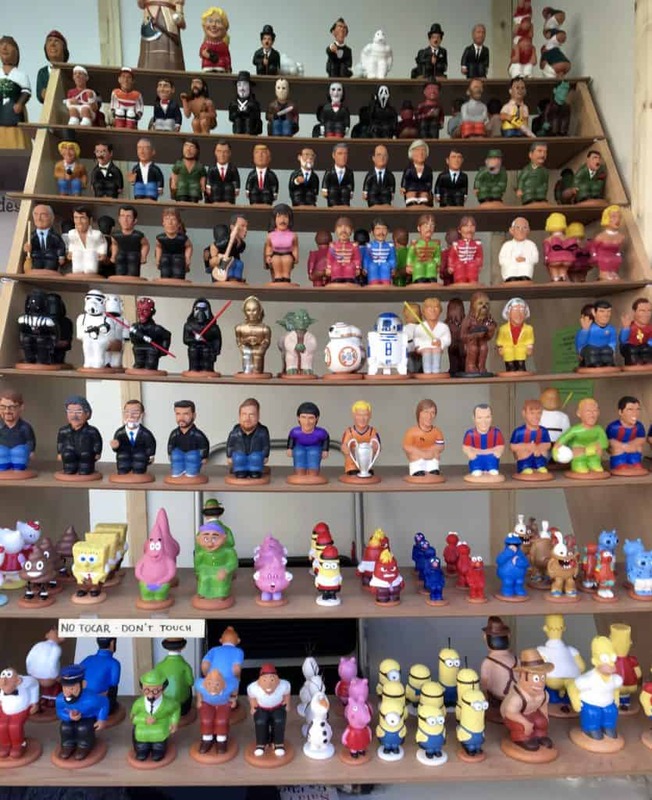 Caganer display at the Barcelona markets. This is yet another unique part of Barcelona which feels like a completely different area, altogether. Although very close to the Gothic Quarter, the beachfront was totally redeveloped for the 1992 Olympic Games. Two miles of beachfront was created in the process, and it’s now an area to enjoy a lovely seafood meal or walk on the beach. I did both with my cousin Denisa and her husband, Duncan, while my husband was at work. 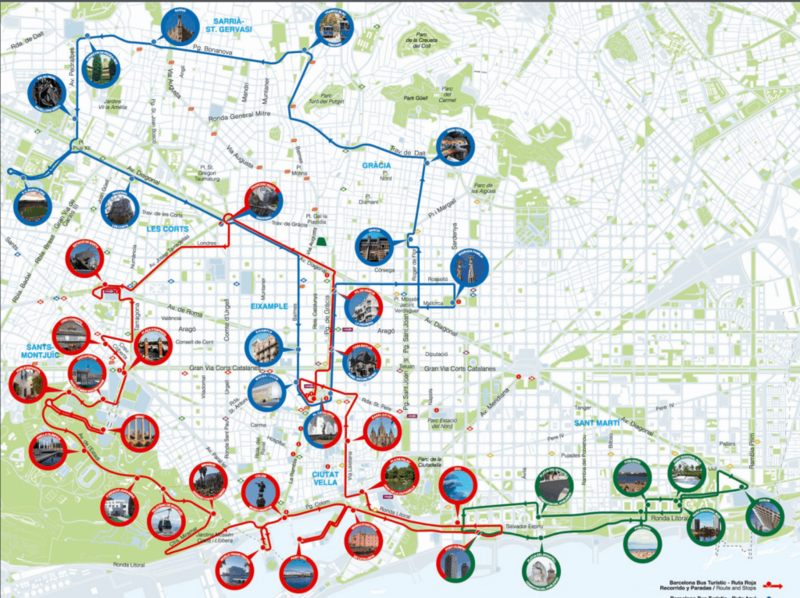 Although in December only two routes were running on the hop-on hop-off bus, the other two routes cover a majority of the city (the green route by the waterfront doesn’t run year round). 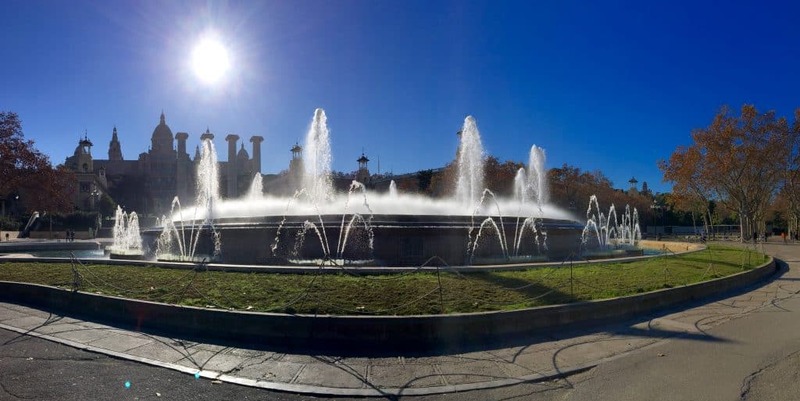 It’s really a great way to cover seeing a lot of sights if you don’t have a lot of time in Barcelona. This is also a must if you or someone you are traveling with can’t walk too much or too far. The three photos below the map were all taken from the tour bus. Pan con Tomate – I could eat this simple toast and tomato until I die. Seriously, it’s so good! Tortilla – a thick, potato and egg dish. It reminded me of a very thick frittata and tasted the same. Jamón Ibérico (or Serrano) – you cannot travel all the way to Spain and not try their jamon! 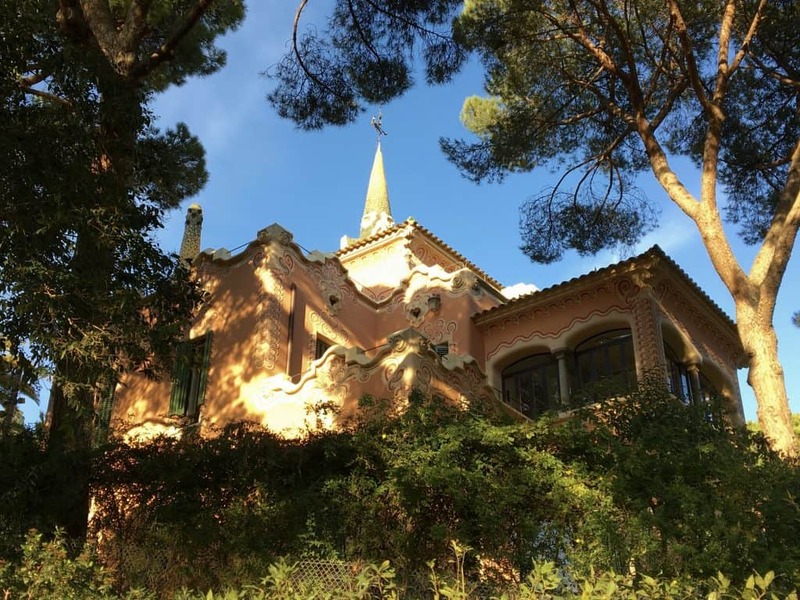 Cava – Spain’s wonderful sparkling wine. 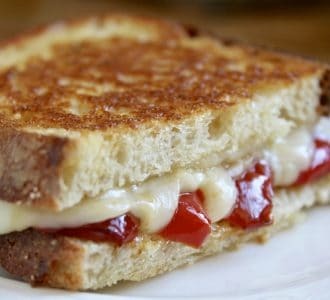 Try it with your jamón. Paella – a traditional rice dish made with seafood, chicken or even vegetarian-style. Sangria – a fruit filled, sweet wine concoction that is dangerously easy to drink. Pastries – from Torta de Santiago, to crisp, breakfast treats, there weren’t many I didn’t enjoy! Spanish Patatas Bravas – last, but not least, one of my favorites and recipe is below. One last tip, be vigilant with your purses, wallets and valuables, and don’t carry lots of cash. Although we had no problems whatsoever, I’ve had quite a few friends who were pick-pocketed. One acquaintance had her purse (containing passports and a lot of cash) stolen right from under her nose. She was amazed that they were able to do so and has no idea how they even did it. 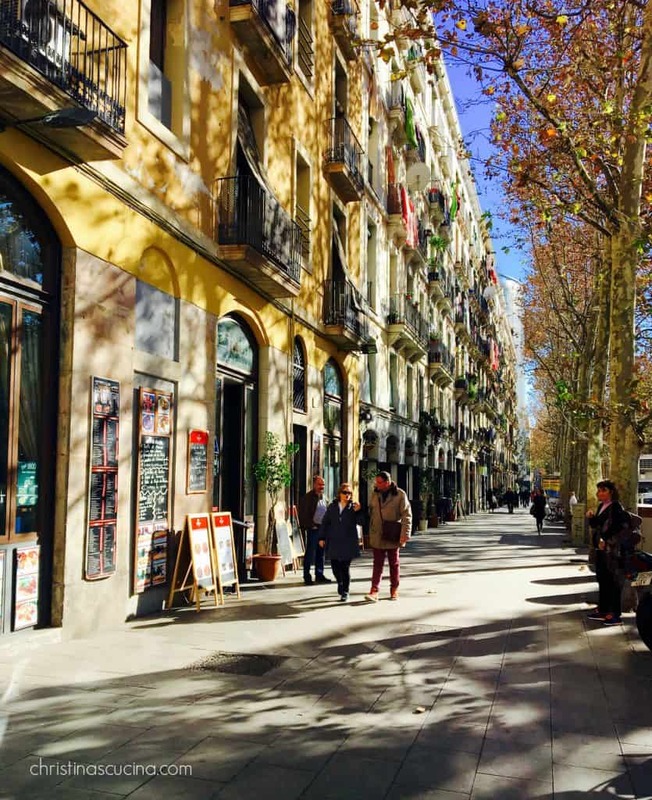 Be especially careful while on Las Ramblas, a popular shopping street in Barcelona, but realize that this tip truly applies to most large cities. Now, for that authentic patatas bravas recipe I promised you! Bring a pot of water to a boil then add the chopped potatoes. 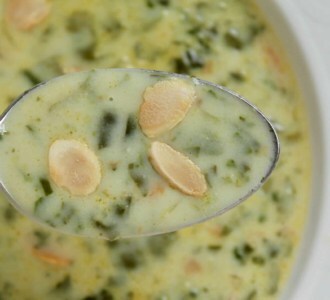 Simmer for 4 to 5 minutes, then drain in a colander and set aside. 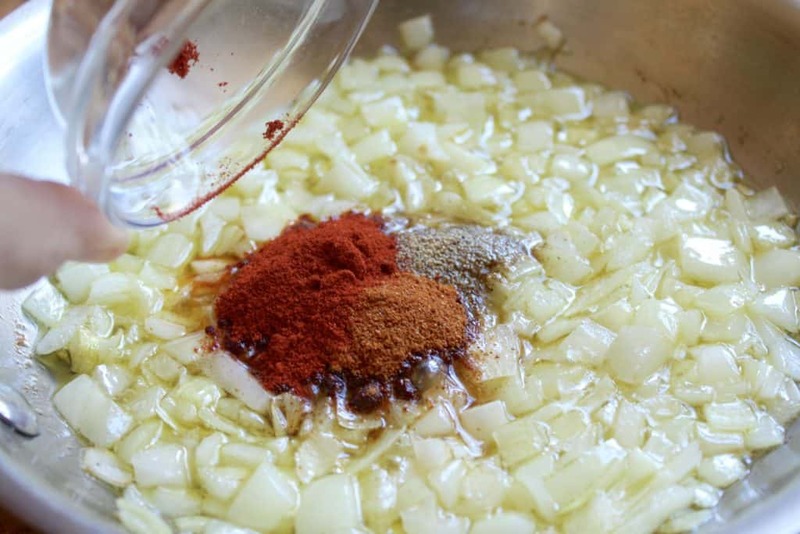 In a sauté pan, fry the onions in the heated olive oil (sprinkle a little salt on the onions) for about 5 minutes or so. Do not let them brown. Next, add the paprika, cayenne and white pepper and stir. Add the flour, stir and continue to cook for about 3 minutes, then slowly add the chicken stock. 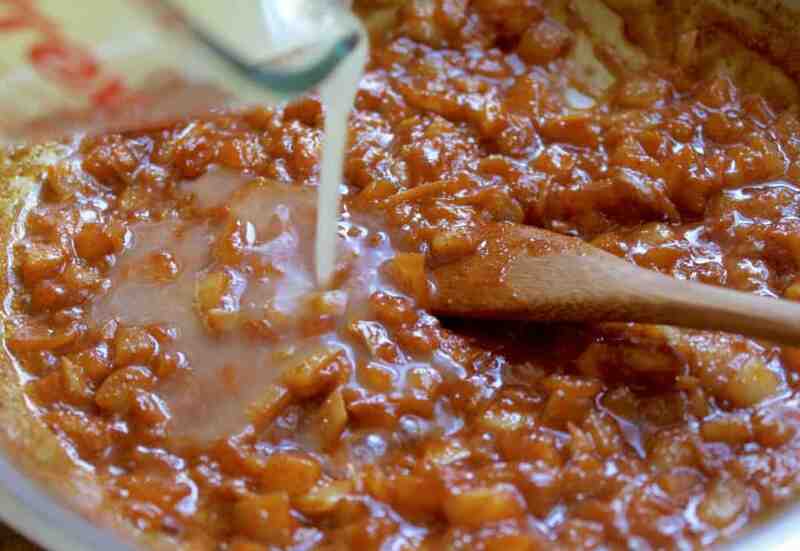 Stir continuously until all the stock has been added, then simmer for 8 to 10 minutes, stirring often. Remove from heat and process with an immersion blender until smooth (or process in a blender) and set aside. 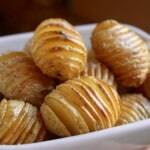 Heat enough oil to deep fry the potatoes, then add half at a time, unless you are using a very large pot or fryer. 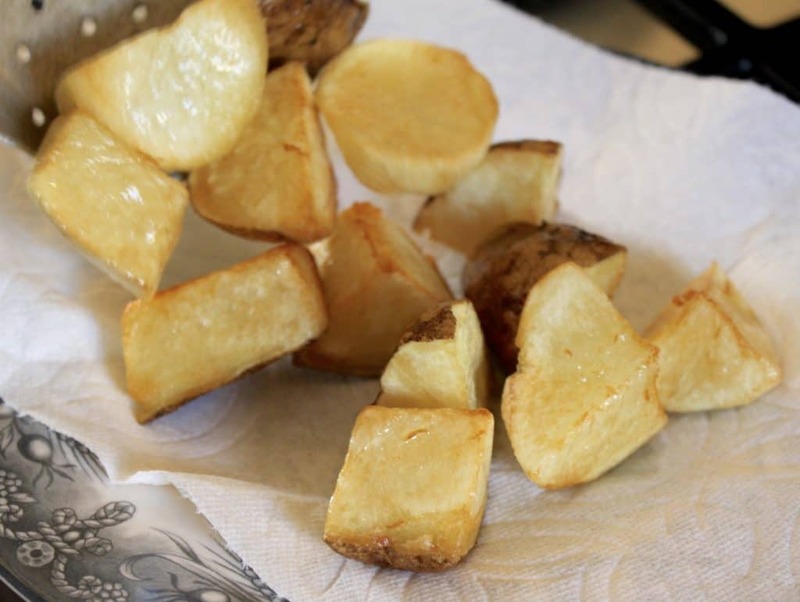 Fry until golden brown, then place on a paper-towel lined plate or bowl. Repeat with the next half. 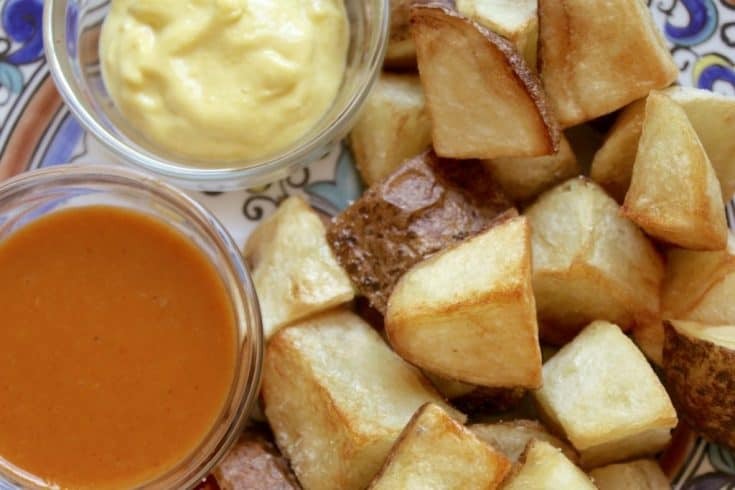 There are several ways to serve Spanish Patatas Bravas. Sometimes, the potatoes are served on a plate with the salsa brava on the side, along with some mayonnaise or aioli sauce. 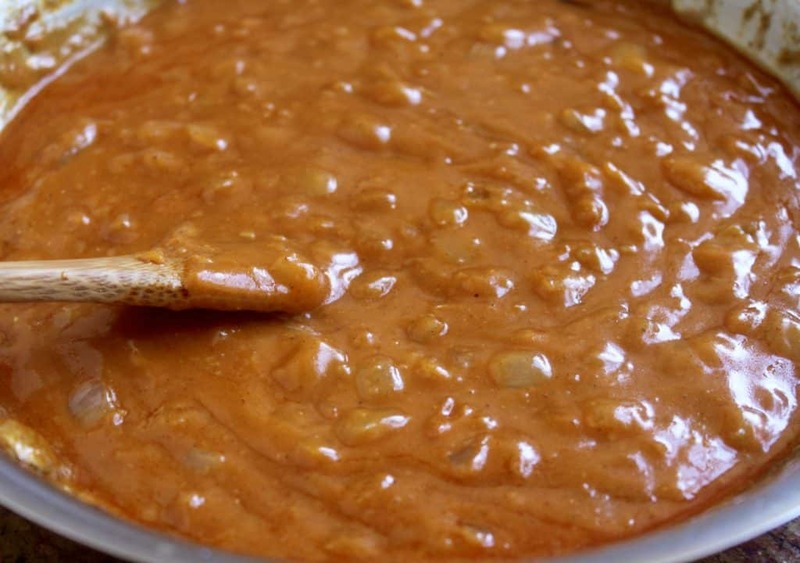 Other times, the sauce is mixed with a little mayo to create a less spicy sauce. Either way, these sauces can be poured over the plate of potatoes or squeezed over them from a condiment bottle. I love this authentic patatas bravas recipe! I made a quick aioli to let my family try all the choices. Which way do you prefer? 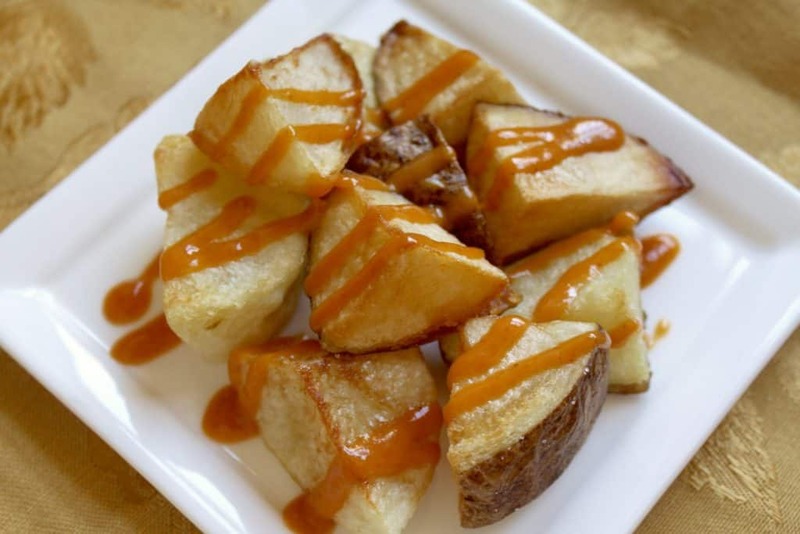 Do you like this Spanish Patatas Bravas recipe? Let me know! As promised, a printable version of an authentic patatas bravas recipe. 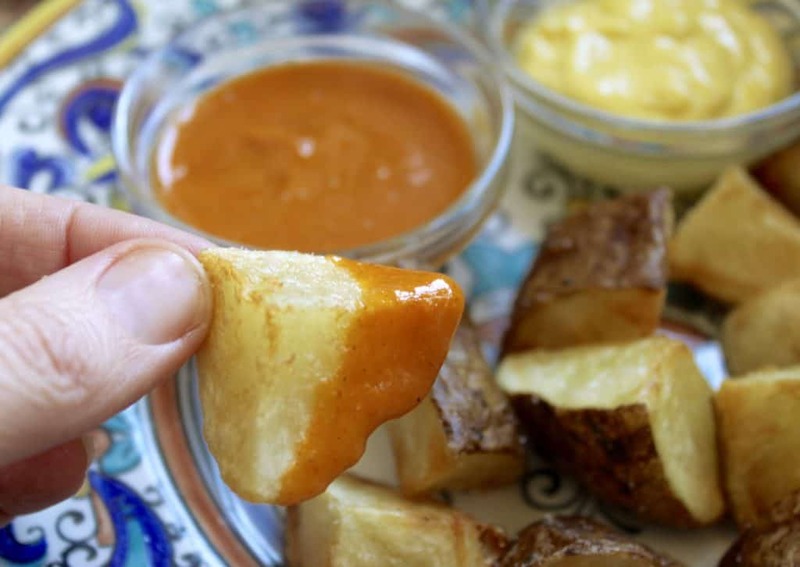 There are several ways to serve Patatas Bravas. Sometimes, the potatoes are served on a plate with the salsa brava on the side, along with some mayonnaise or aioli sauce. 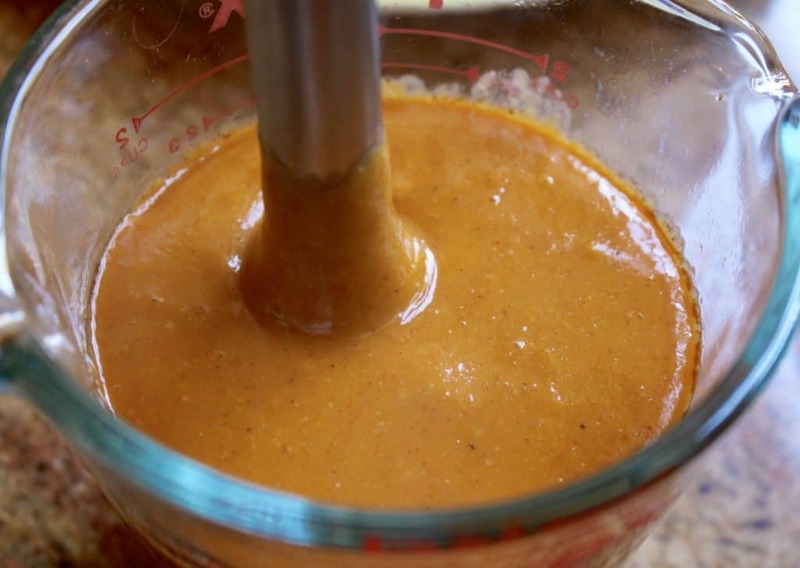 Other times, the sauce is mixed with a little mayo to create a less spicy sauce. Either way, these sauces can be poured over the plate of potatoes or squeezed over them from a condiment bottle. I don't think any manner is more or less "correct" than another. Please don’t apologize, José! I LOVE this type of feedback because I want my recipes to be as authentic as possible, and so I will add your information about the type of sauce not being from the Barcelona region. I must have had some like this, because this recipe totally tasted like some that I had; as you said, there’s lots of different types served. Will have to check out Rooster next time I’m back! I was in Barcelona, Madrid, and Andalusia in April 2018, and after having enjoyed patatas bravas in several cities, I thought I might be able to make them myself. Back in Barcelona, we were staying in a friend’s apartment, so we ate in every other night or so. 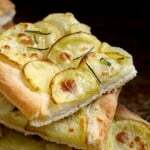 I found your web site while searching for recipes. Your photos of the preparation process were so enticing, I knew it was the recipe to try. Even though we didn’t have all the ingredients, we made do, and they were so delicious, we immediately made a second batch of sauce. I just looked up your web site again, because I want to continue making the patatas bravas back home in the USA. where I have all the proper ingredients, and can dream fondly of my time in Spain. 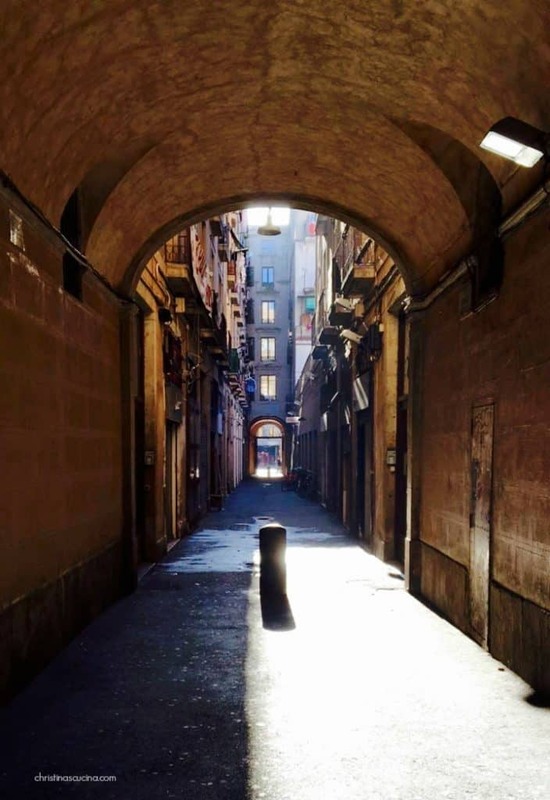 Your photos and descriptions of the Barcelona sites were also gorgeous and inspiring. I think I went to every place you mentioned, except La Boqueria market, which is currently under renovation, but due to reopen soon. We walked by it nearly every day as it was 4 blocks from our apartment. We walked and took the Metro rather than the bus, because we we there longer and could explore farther out, but I agree the hop on/hop off bus is a great option for a grand tour of the city and all the major sites. Oh Robin, I sincerely apologize for missing your comment until now! This happens once in a while as I try to respond to every comment/review. I’m so very happy you tried and loved this recipe! It’s not actually mine, as I basically translated it to English, but it is just as I remember in Barcelona, too! 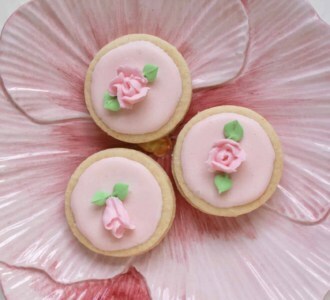 I am making these tonight (yes, I look up my own recipes) :) which is how I saw your comment. Thank you so much for your kind words and again, I’m sorry for the delay in responding. 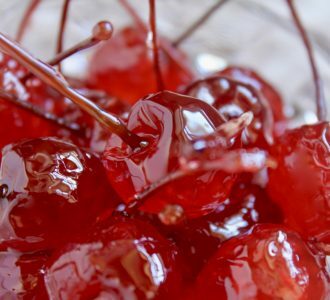 Hope you find more recipes to enjoy on my site! :) Have a good weekend! Your tricks and tips are very helpful as we are planning to do a trip thorough Spain and Portugal next year. Your photos are really inspiring me even more. Oh that’s wonderful, Susan!! Don’t miss my most recent post (I just published it a few hours ago) on a day tour from Barcelona to Montserrat. It was fabulous, and I highly recommend it (I’m NOT a tour type person, either)! What a super informative post, Christina. I’ve been waiting to read this until now, since am looking into flights to Barcelona and needing your inspiration! Thanks for all your wonderful tips – I’m all excited now but best get this organised before there are no seats left to get there next month! I’m so happy you’re going to Barcelona, Jill! I loved it and am sure you and your family will, too! Looking at this post reminds me that I’ve always wanted to visit Barcelona. It just seems like a fabulous city. And from the things I’ve read and seen (a few Spanish movies and TV series set there) and the Barcelonian (?) I’ve met, I think I’d really enjoy the sensibility of its people. Oops, missed this one, too! Yes, you’d love Barcelona, Frank!! Put it on your list! I have never been to Barcelona! I need to add it to my bucket list. What a great experience you had…those potatoes sound fab! But then I’ve never met a potato I didn’t like! You have got to go, Cynthia! I had no idea what I was missing out on! I can’t wait to visit Barcelona some day. 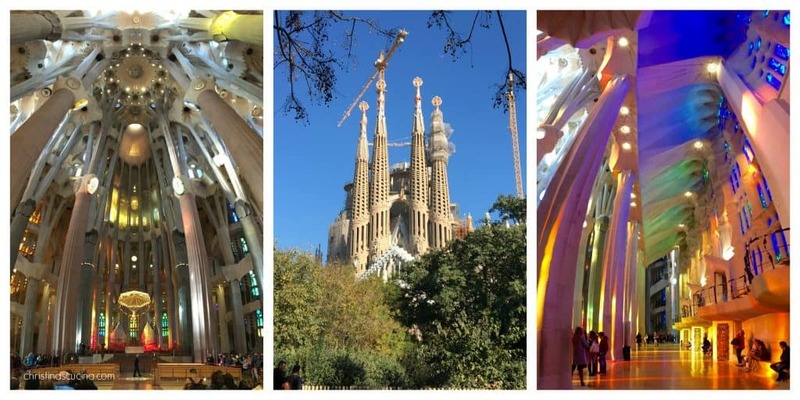 The Sagrada Familia alone would make it worthwhile! 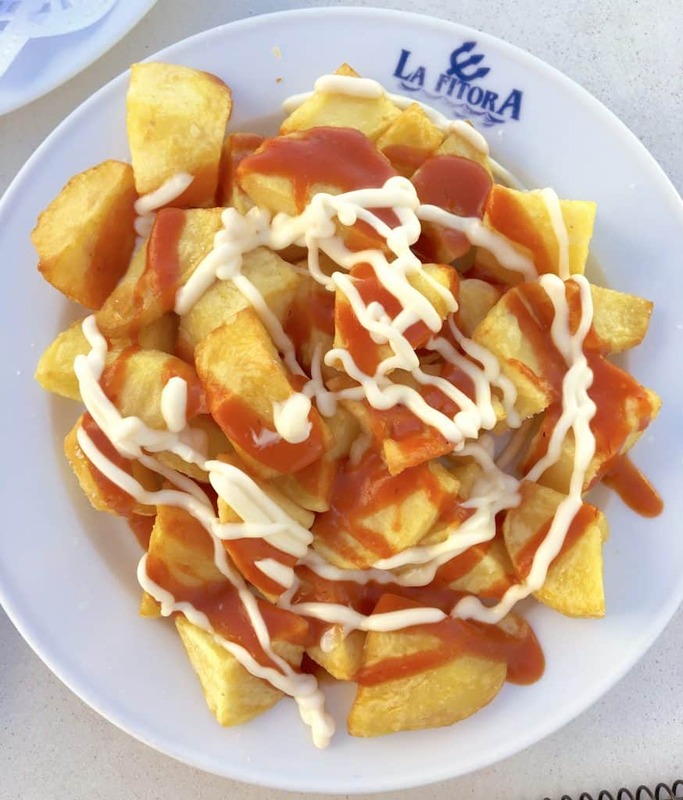 When we go out for tapas, patatas bravas are one of the few I can eat without garlic – and I love them! I love Spain, I’ve been blessed with many visits! The food is amazing, I love the clothes too! 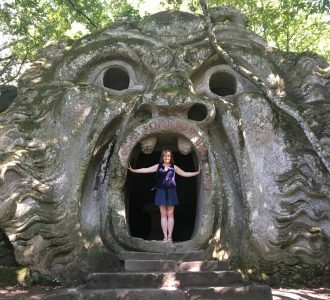 There are some spots on this list I’ve never been too so I have to hold to it for my next trip! 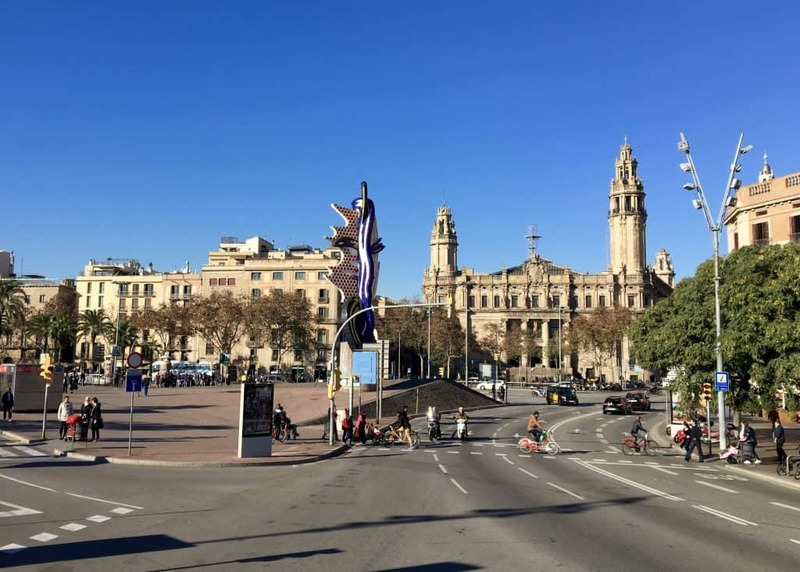 Loved your informative tour of Barcelona . I have only been on a hop on hop off bus tour as we were on a cruise so our visit was very limited . I will definitely make a point of visiting for longer soon . The Barcelona tourist board should be very please with your post. I though it was great . I’ll be trying the patatas bravas soon. Thanks Christina . So glad I came across your post! I’m going to Barcelona for the first time next month and can’t wait to put all your tips into practice. I also can’t wait to taste the food! 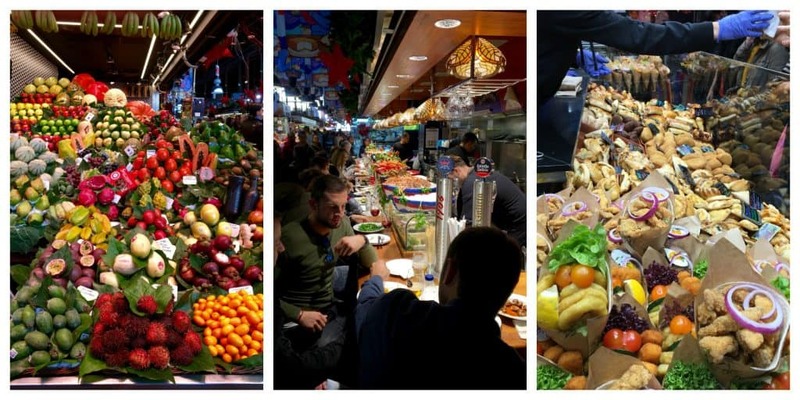 I bet I’ll be one of those people who spends an entire day at La Boqueria. ? Ha! It wouldn’t be a bad thing to spend all day there, Laura!! Let me know what you think! 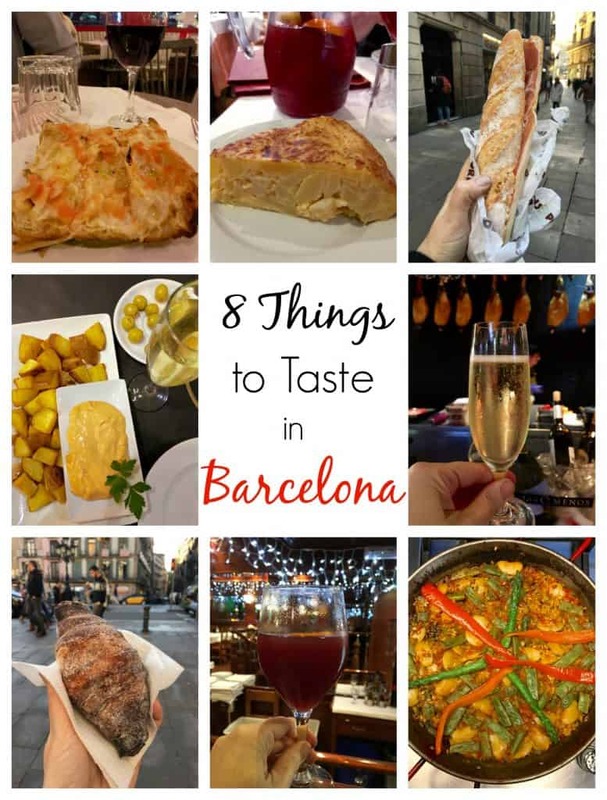 I loved everything about Barcelona including the food! We have recreated a number of dishes at home so I’ll be excited to try these next. That’s wonderful, Tamara! I love recreating dishes from travels, at home! Thanks, Suzanne! Can’t believe I’d never had them before going to Barcelona! 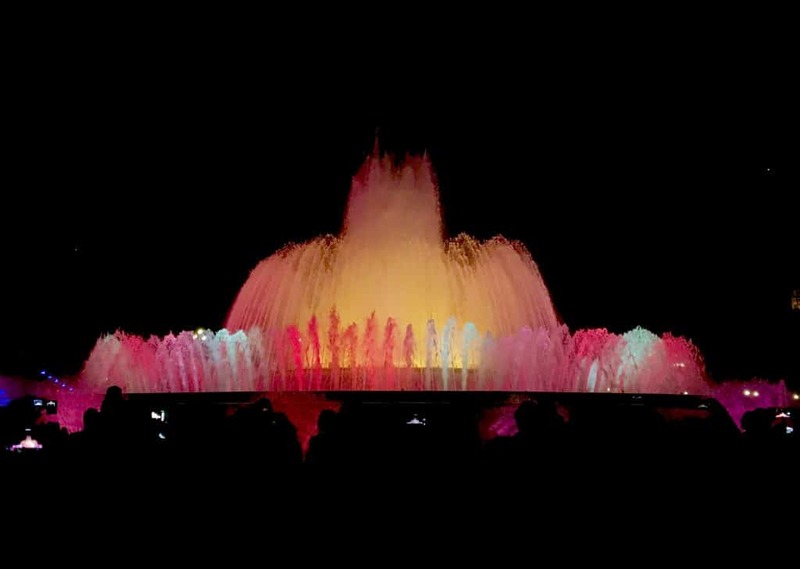 So glad you fell in love with Barcelona as it is my favorite European city. How on earth did I ever missed those poopers!?! That is hilarious. Love your photos and your excitement for this amazing city. I am looking forward to making Patatas Bravas with both sauces. Very timely! 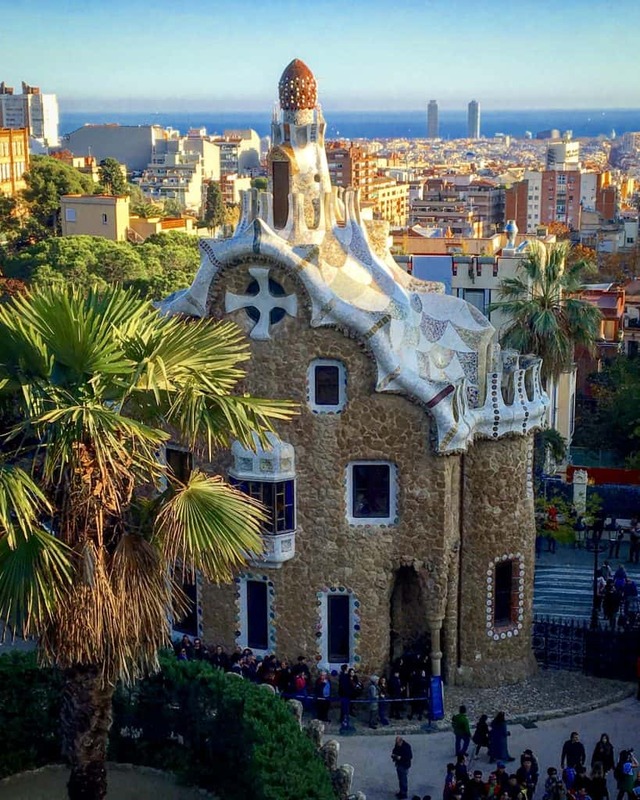 Bob and I will be traveling Spain, ending in Barcelona, in a couple months. We will definitely make use of your info. Your photos are beautiful, Christina! That’s wonderful, Nancy! So glad you’ll be going. Bob and I wanted to go to Monserrat, but with him only having one day off from work, it didn’t happen. Enjoy your trip and say hello to your Bob! Sounds wonderful, and very informative, not to mention mouth-watering, thanks for the info.